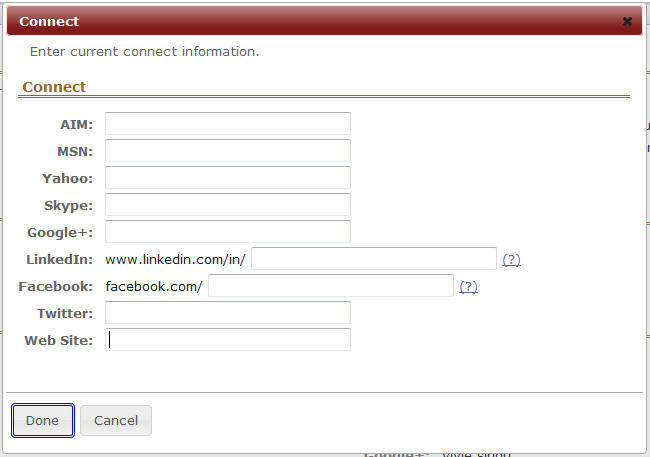 Account, located at the the upper right corner of Etudes, allows users to modify their password and email address, as well as include additional optional profile information and options, such as adding an avatar and a signature, and connection preferences. To change your password, click on Account. Then, click on the edit icon to the right of Login. 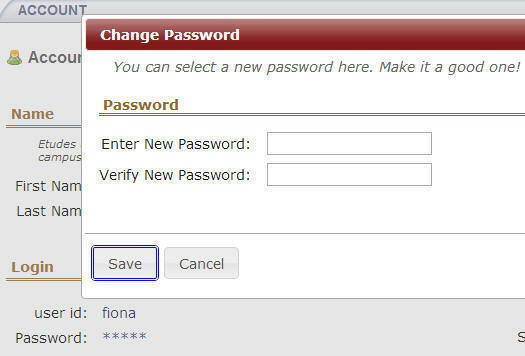 Enter a new password (twice) that you can remember. Save your changes. 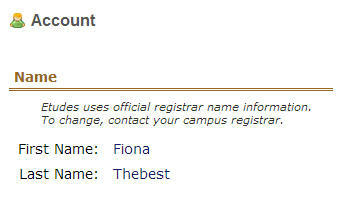 To change the email address in your Etudes account, click on the Edit button in the Email section. Enter a current email address, and select if you’d like others in your course sites to be able to communicate with you via email. If you choose not to show your email, they can contact you via the built-in Private Messaging functionality. Keeping your email address current is critical as it is where critical notifications and announcements from Etudes course sites are sent. Users cannot change their name or userid. These fields are populated by your institution’s Registrar’s data. Names are updated in accounts when changes are sent to Etudes via rosters. Individuals may also contact Etudes to have their name updated (See Update My Account). 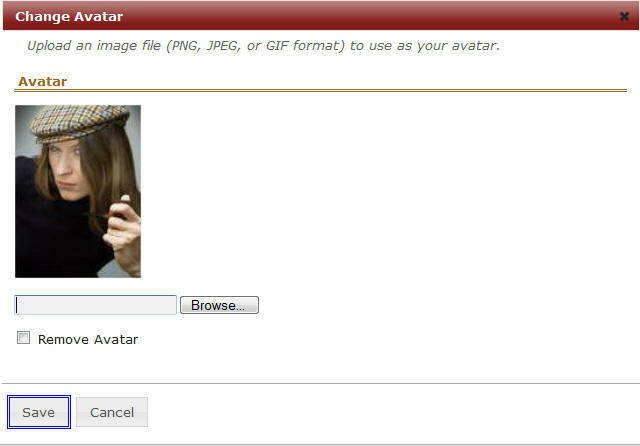 To upload an avatar, click on the Edit icon to the right of the Avatar row. Select a file from your computer and save your changes. It is recommended that you upload a file whose dimensions are 130 X 130 pixels to fit in the discussion forums where your avatar is used. If you upload a larger image, the system will adjust it for you and the clarity may not be best. 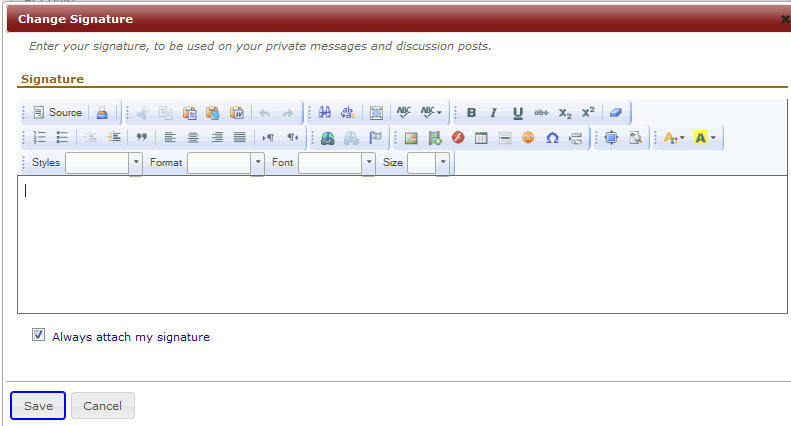 The signature that you add will be visible in all your posts and messages in the Discussions tool. Keep your signature short and simple so that it’s not distracting to others in the class. You can choose to add your signature only in select topics and messages at the time of your posting, or you can check to ‘always’ attach your signature. You may also provide information on your location, occupation and interests. This is optional. In this section, you may add ways that others in the course site can connect with you. This information will be available to site participants and the instructor in Member Listing and your Profile in Discussions.